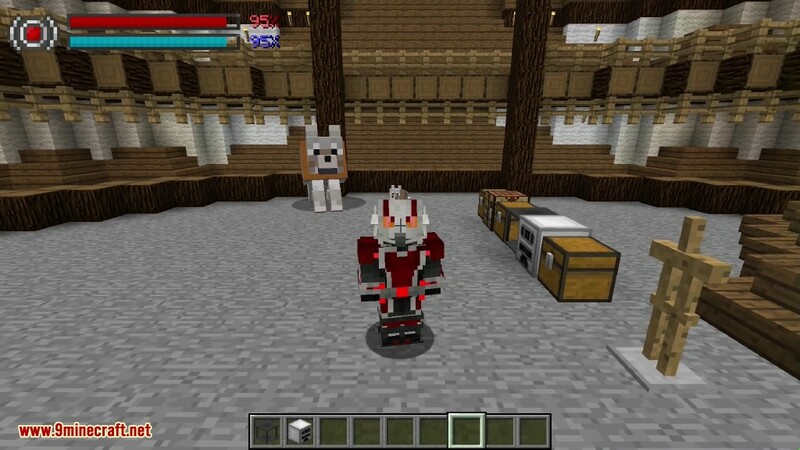 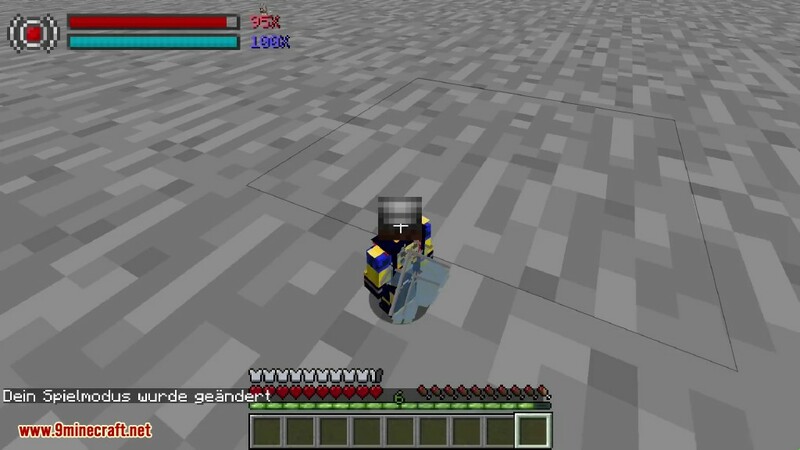 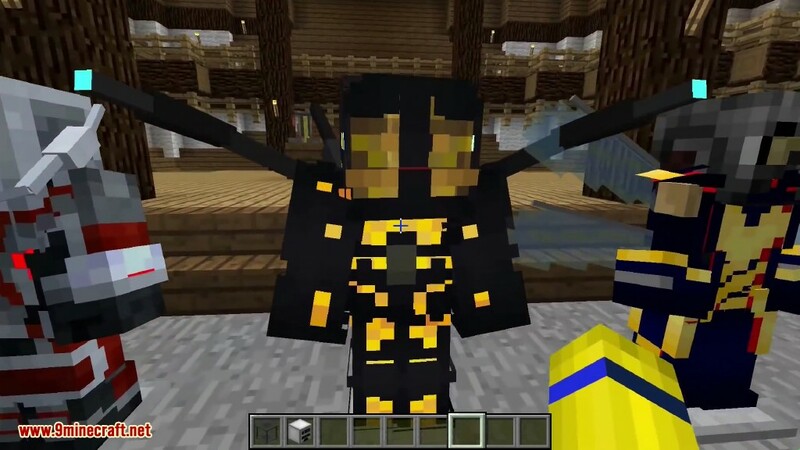 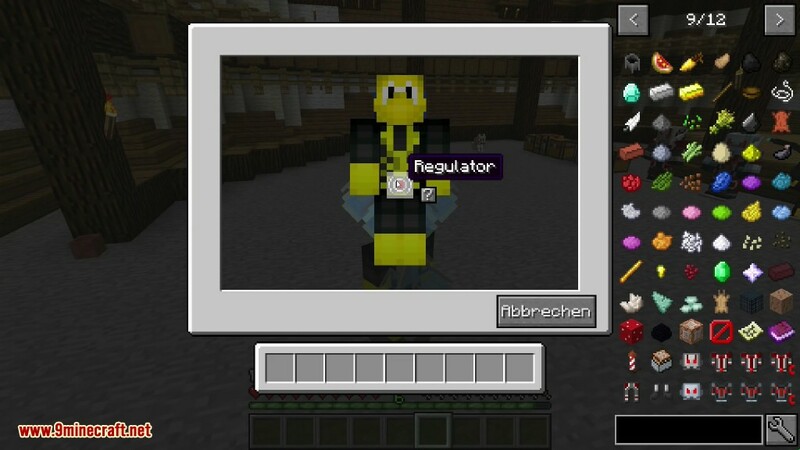 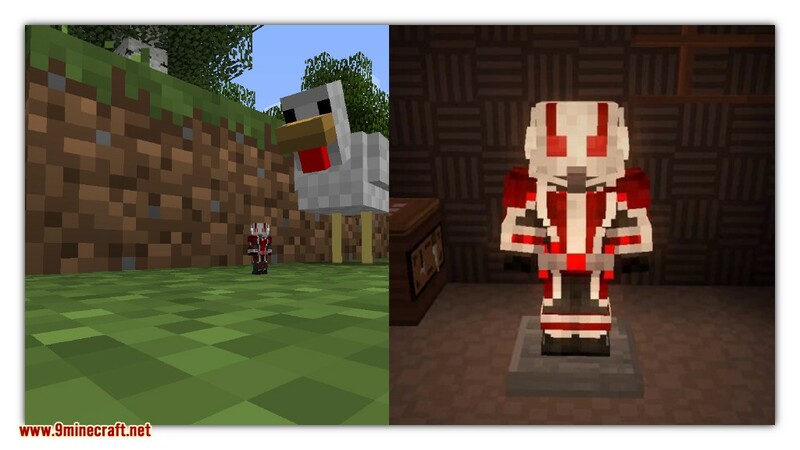 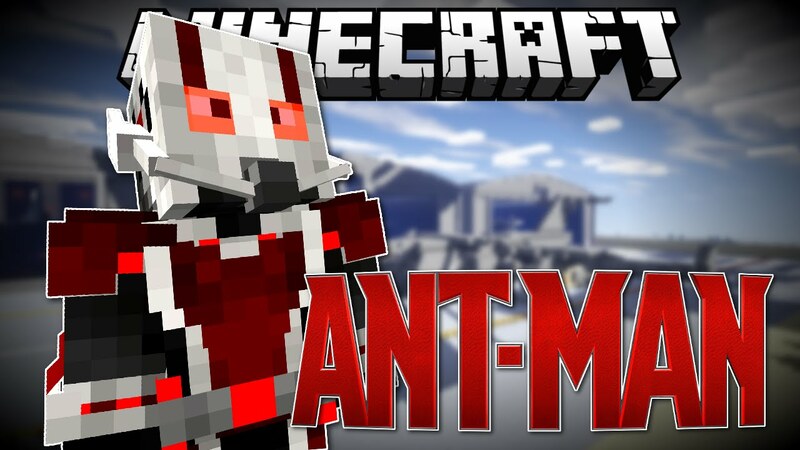 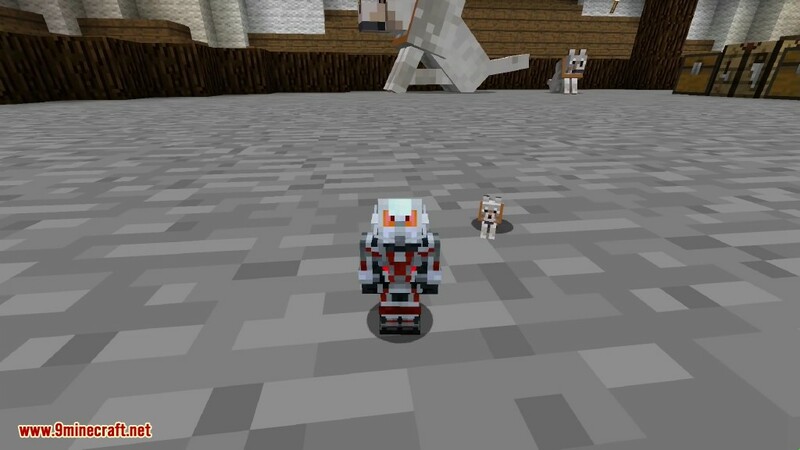 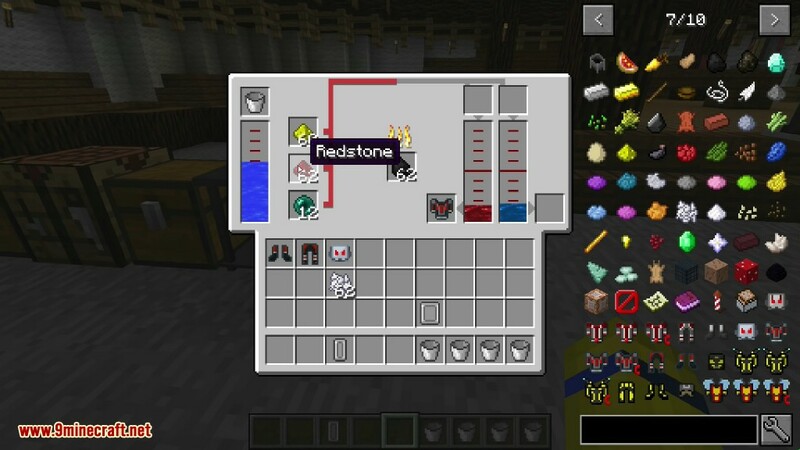 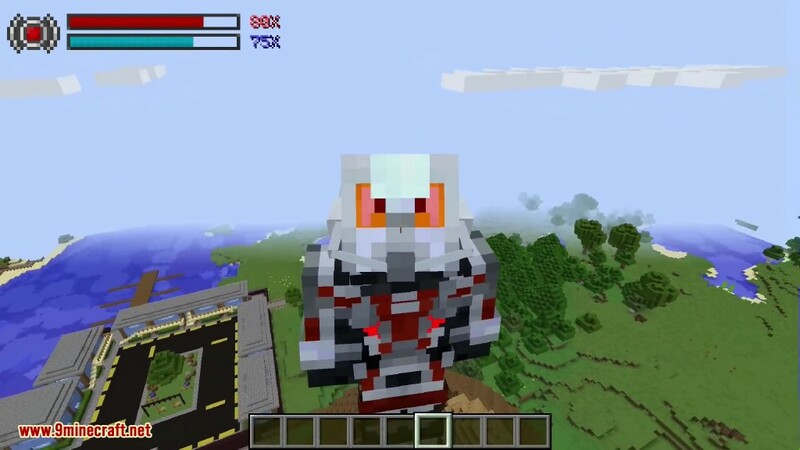 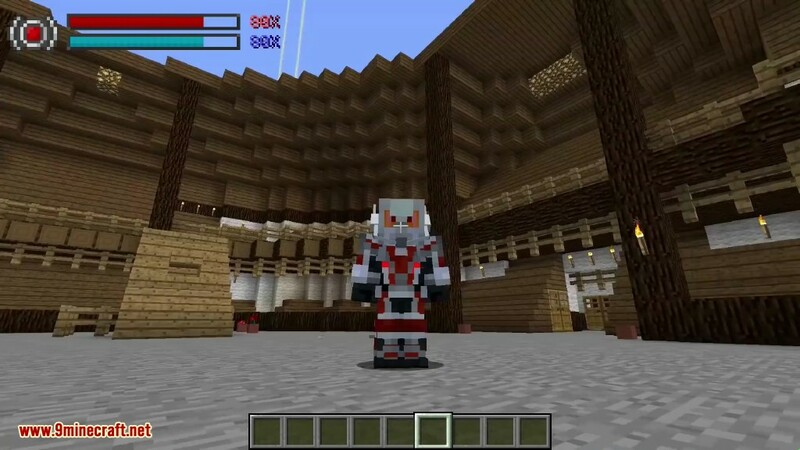 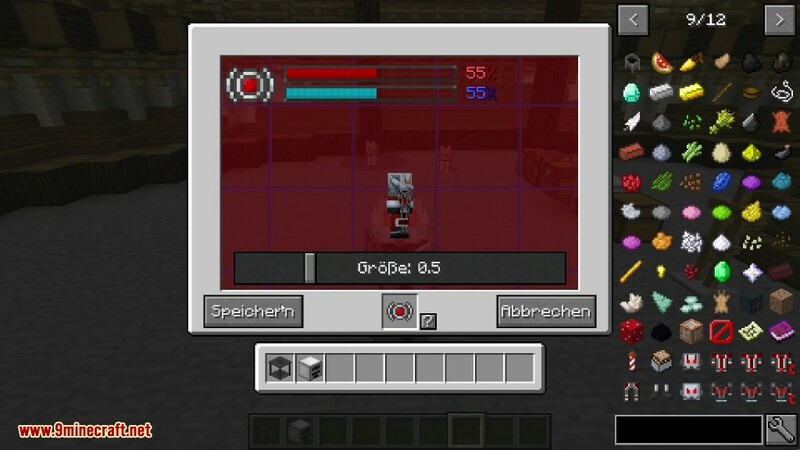 Ant Man Mod 1.8.9/1.7.10 adds in Antman’s armor which lets you shrink and grow yourself. 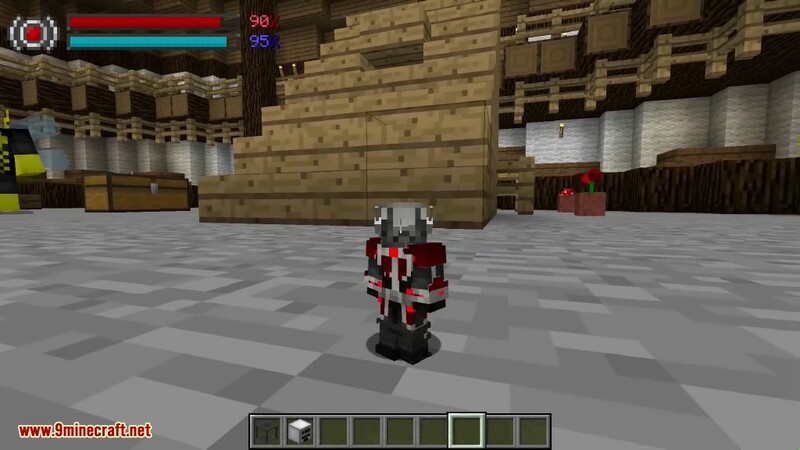 You can even throw disks at mobs or friends to have them grow or shrink them. 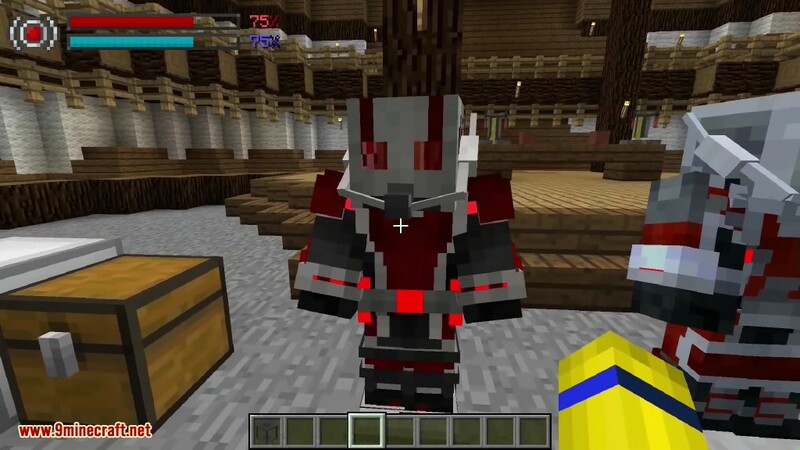 This mod is based from the Marvel movie “The AntMan”. 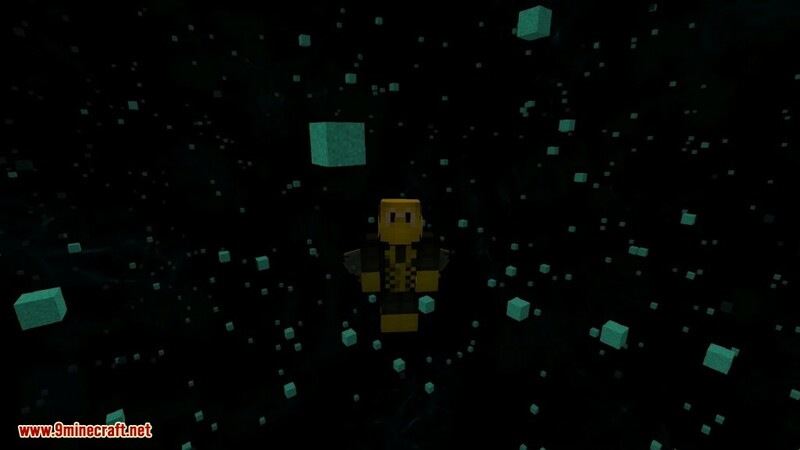 It allows you to create the suit, which will make you become a tiny being. 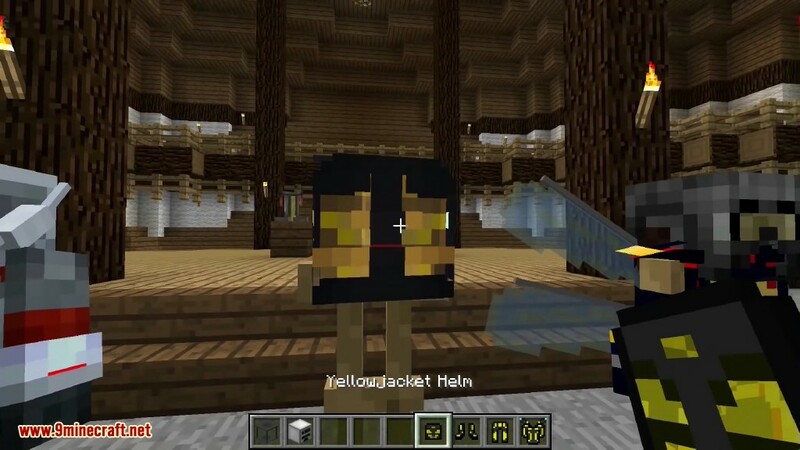 You can also become the Yellowjacket if you prefer. 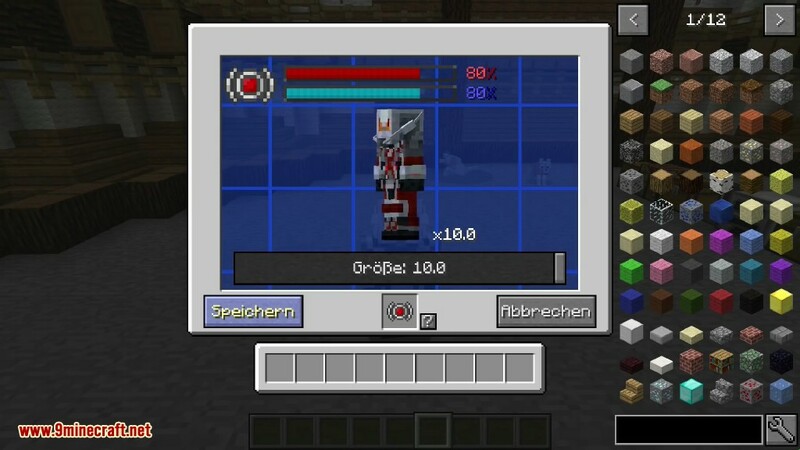 Change your size (Default key: F). 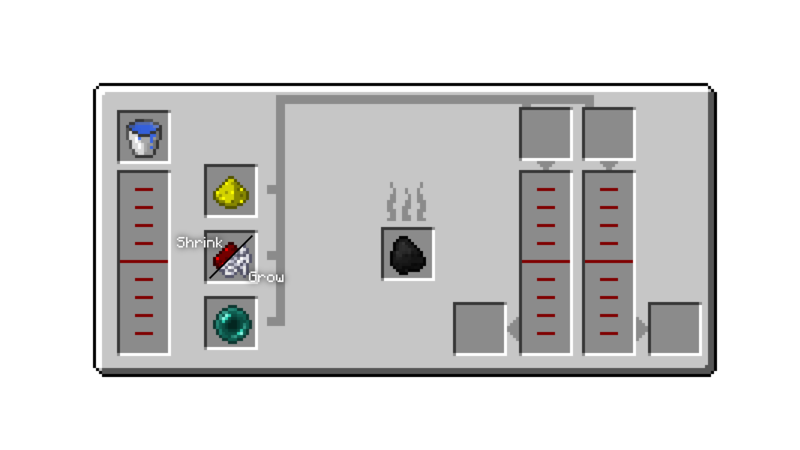 Change the size of ALL living entites with throwable discs. 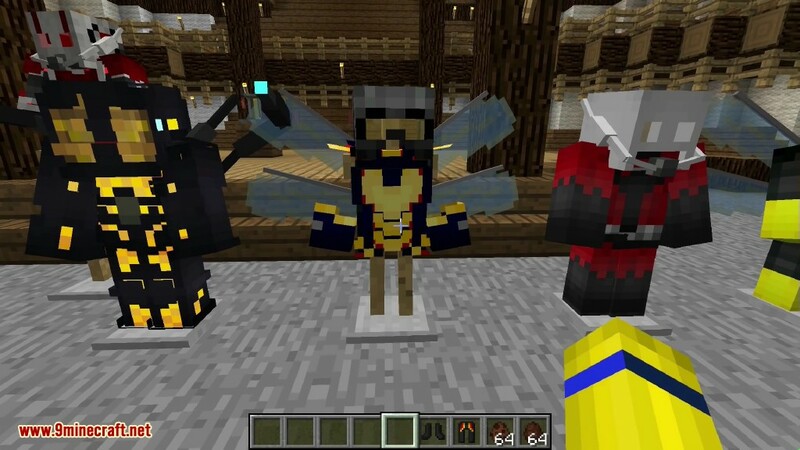 Suits: MCU AntMan, MCU Civil War AntMan, MCU Yellowjacket and MCU Wasp. 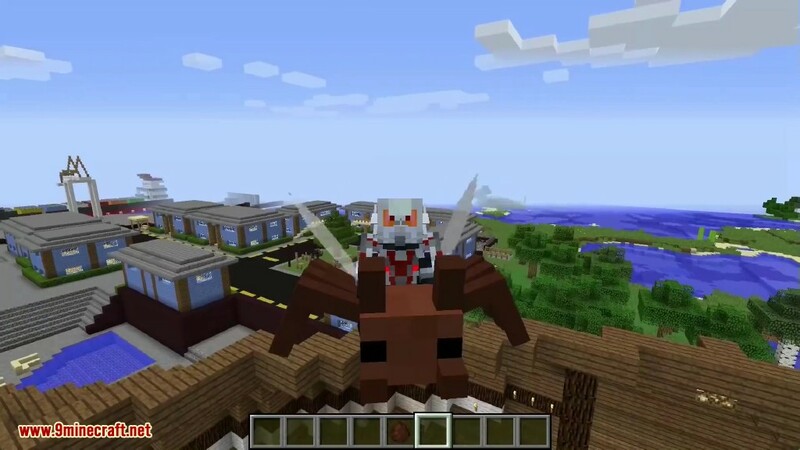 Make sure you have already installed Minecraft Forge and required mods.